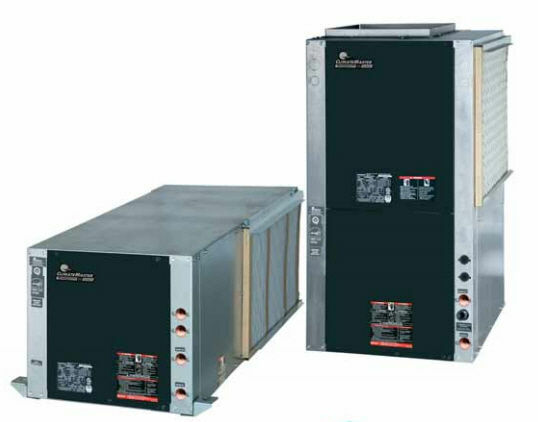 With one of the smallest cabinets in the industry, the Tranquility® 16 Compact (TC) Series will easily fit into tight spaces. 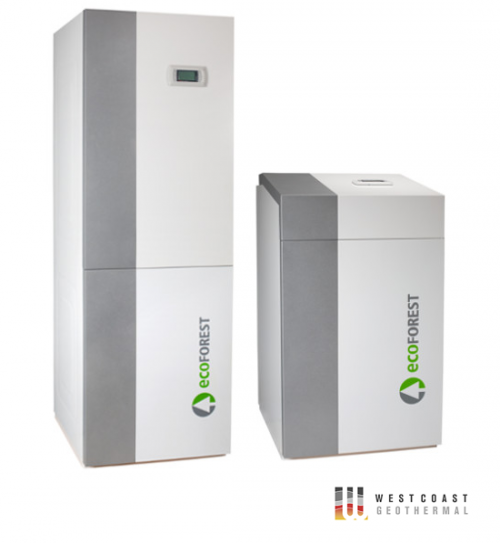 Designed to be backward compatible with thousands of older water-source heat pumps, the Tranquility® 16 Compact (TC) Series heat pump is packed full of the innovation you have come to expect from the experts at ClimateMaster. 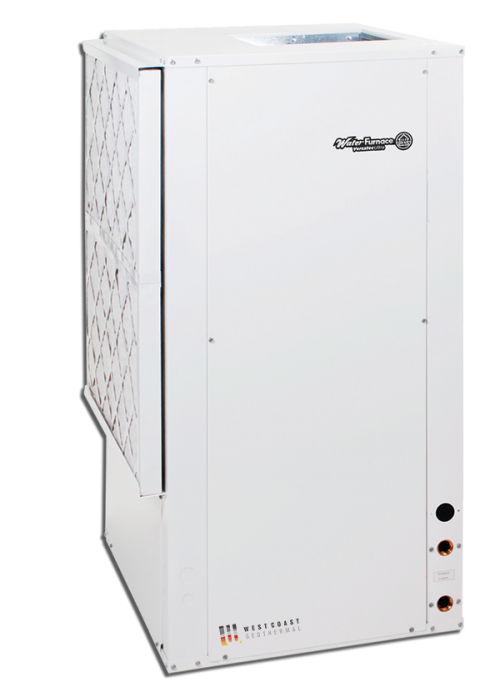 The Tranquility® 16 Compact (TC) Series raises the bar for water-source heat pump efficiencies, features and application flexibility. 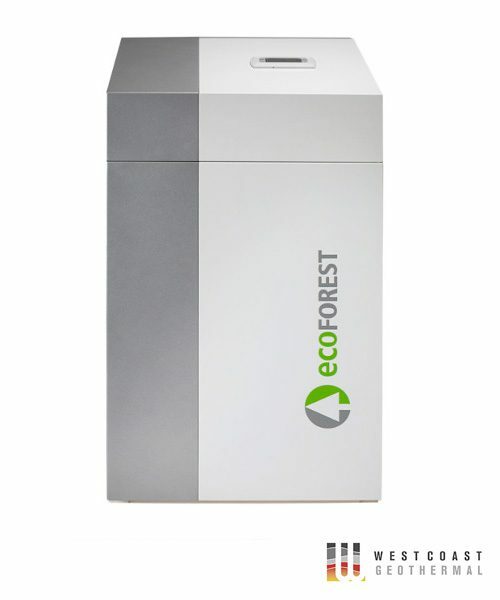 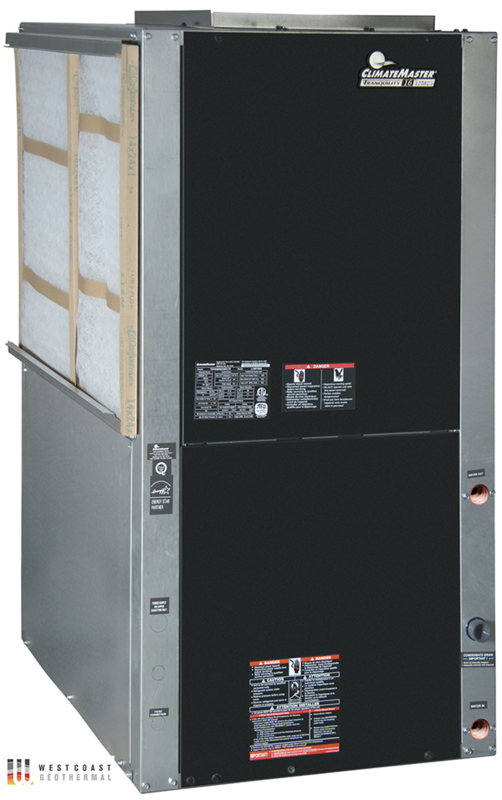 Not only does the Tranquility® 16 Compact Series exceed ASHRAE 90.1 efficiencies, but with the new ECM fan motor option, it also delivers higher efficiencies up to 15.9 EER (Tower-Boiler) and 18.1 EER (Geothermal).